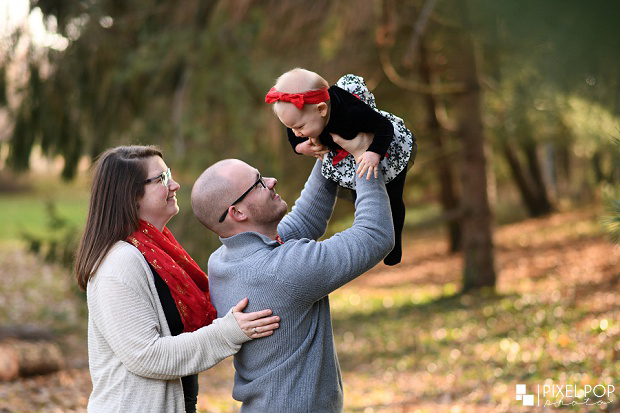 We photographed Adam & Carrie’s wedding back in 2014 and their maternity session last year. 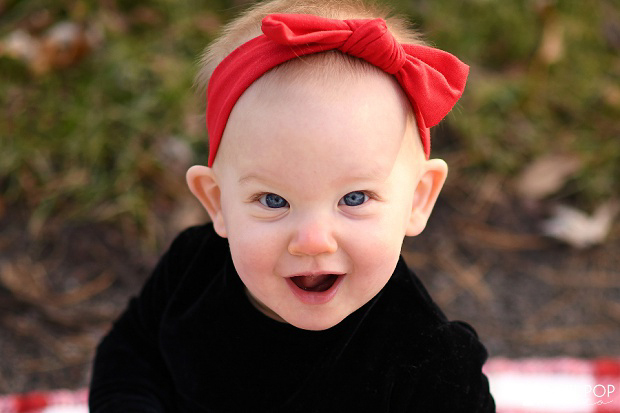 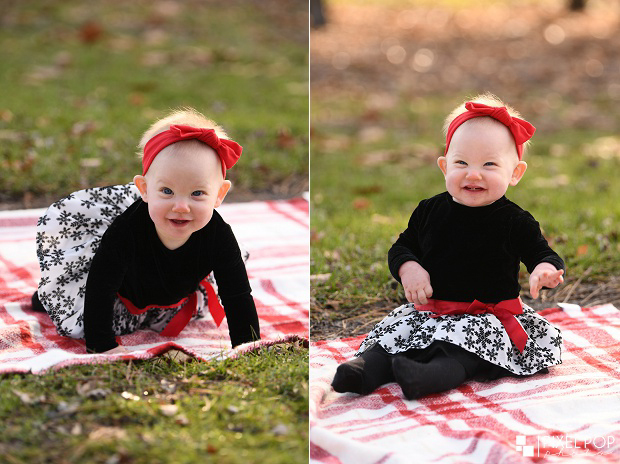 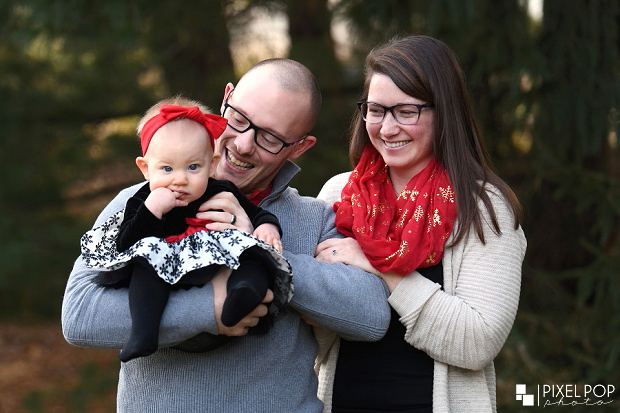 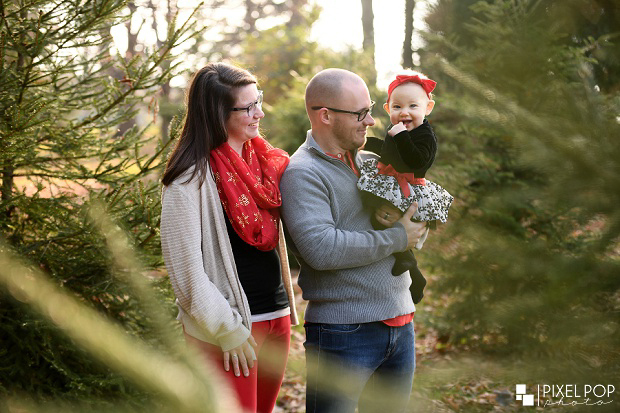 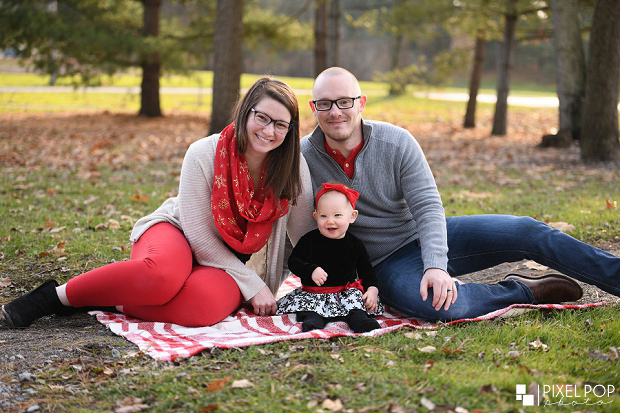 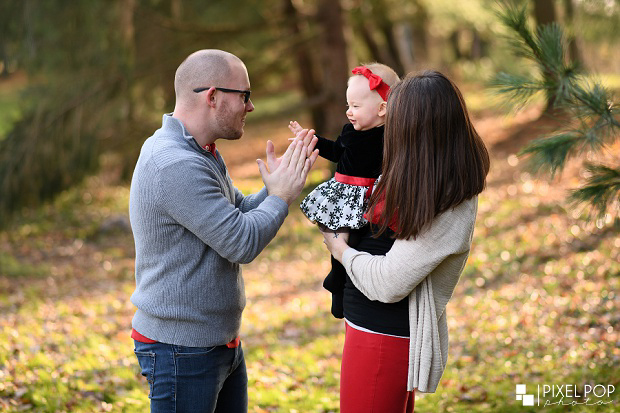 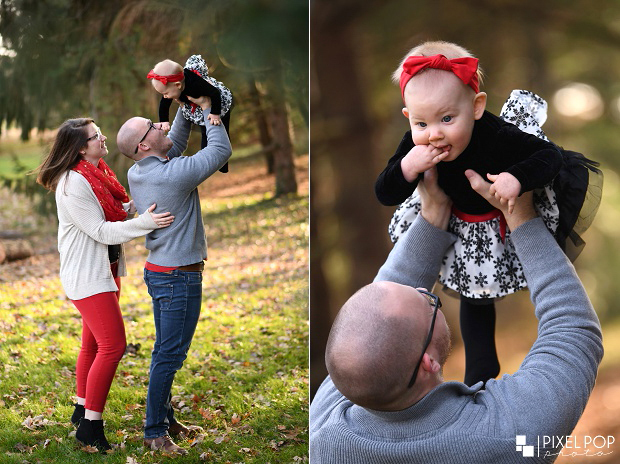 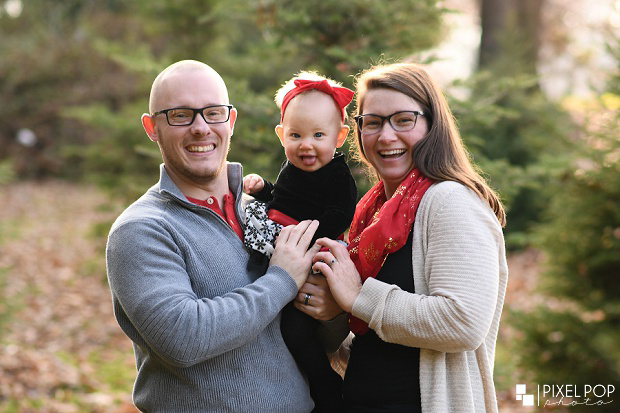 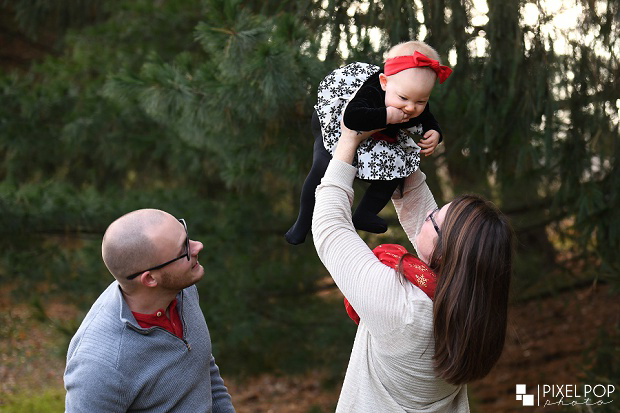 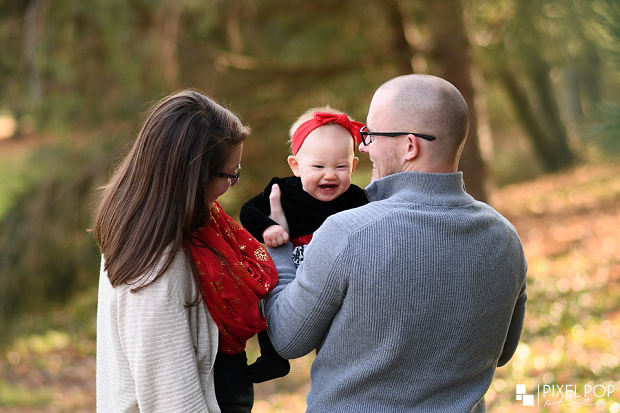 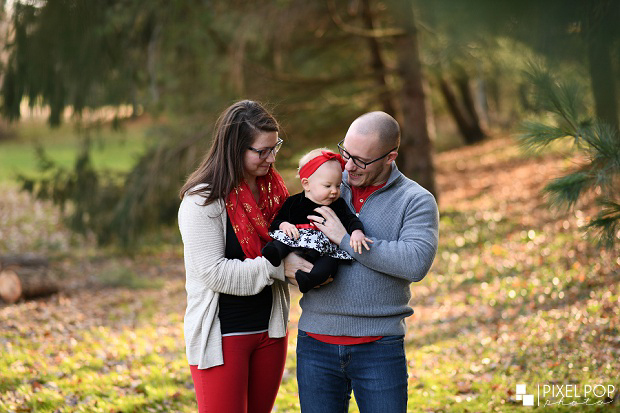 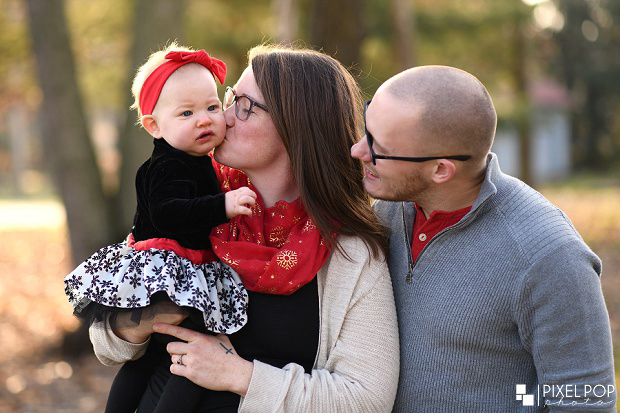 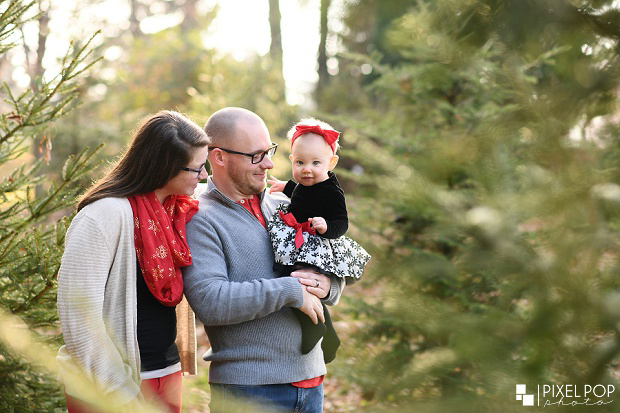 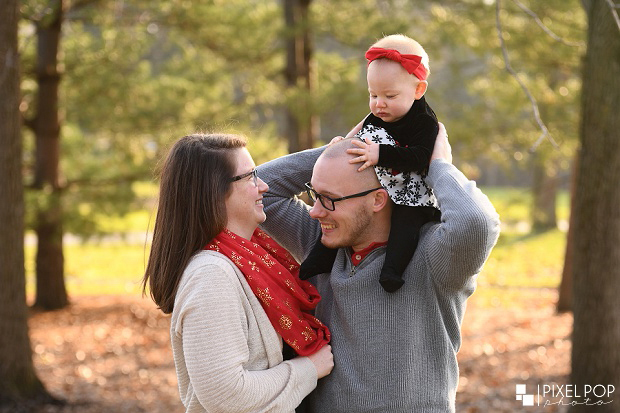 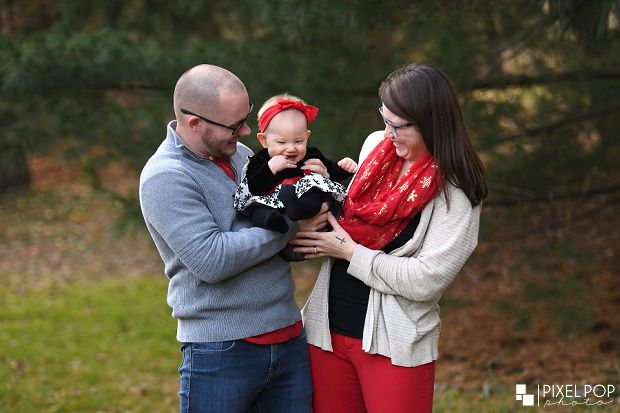 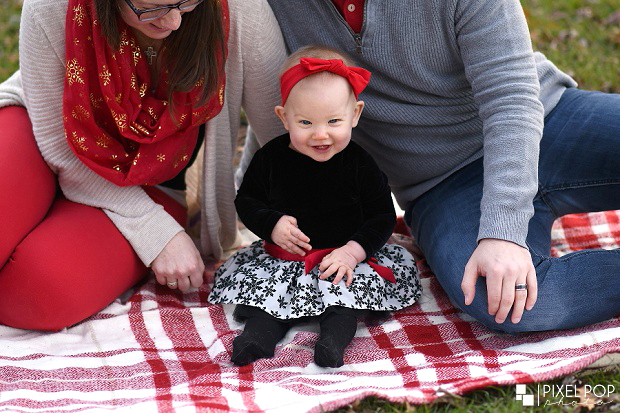 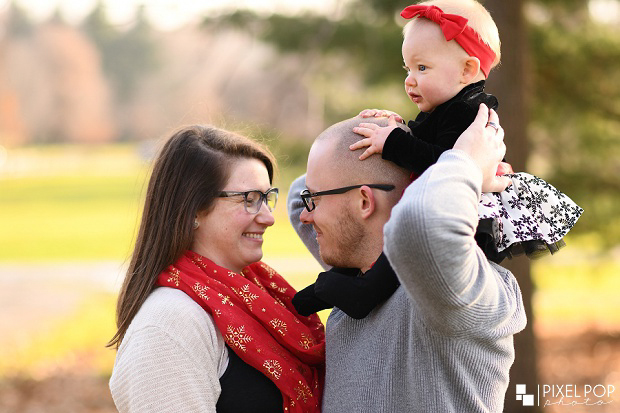 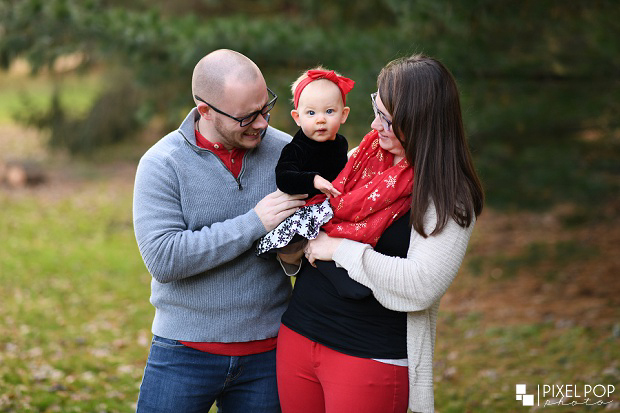 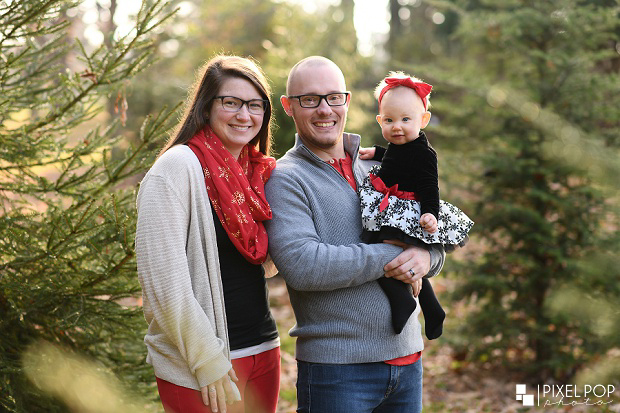 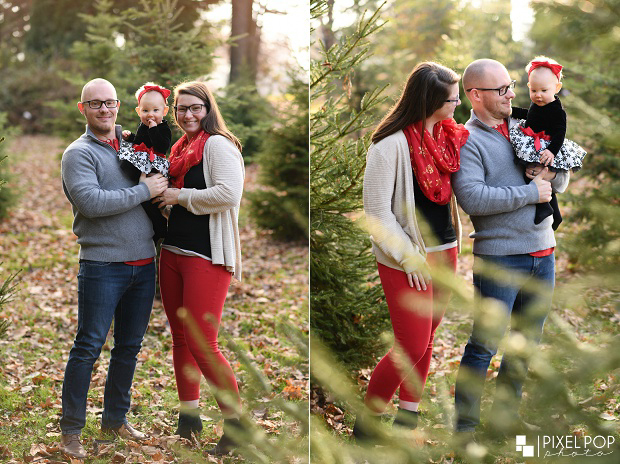 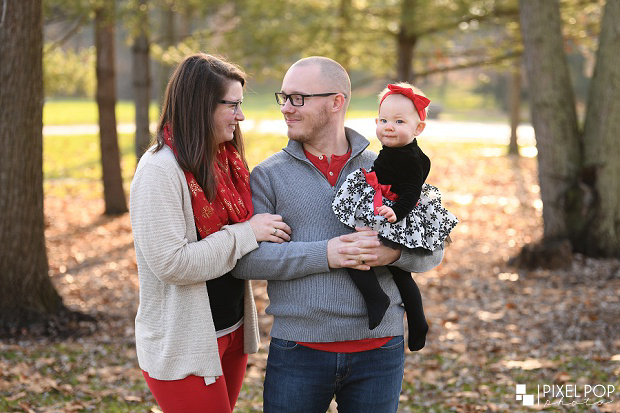 We were so happy to photograph a family session for them with their baby, Charlotte! 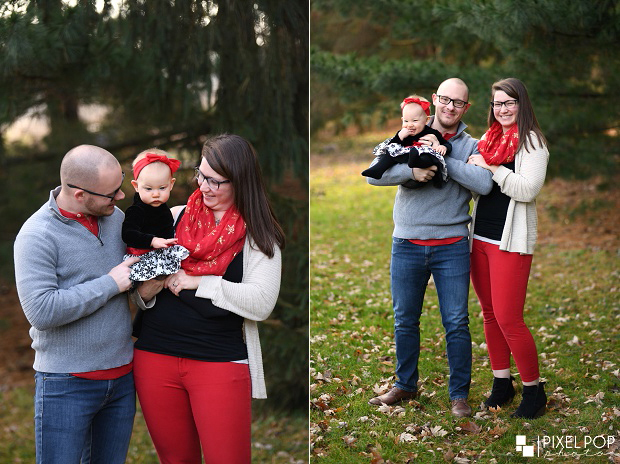 We love being able to photograph milestones for couples. 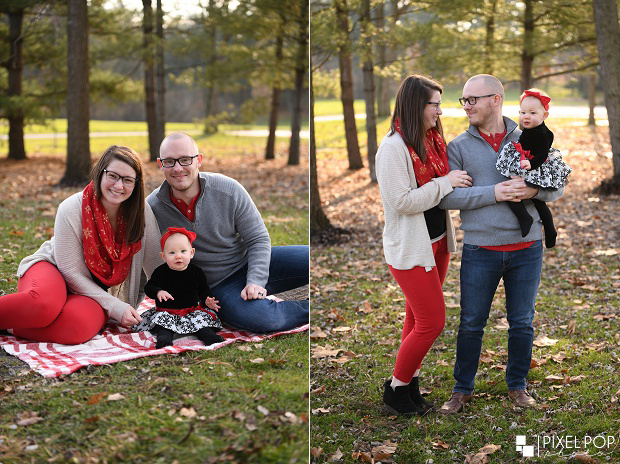 They are such a sweet family!